Sticky Cinnamon Swirls - Super easy to make with our Danerolles dough! The sweet flavour and delicious cinnamon smell will make your day. 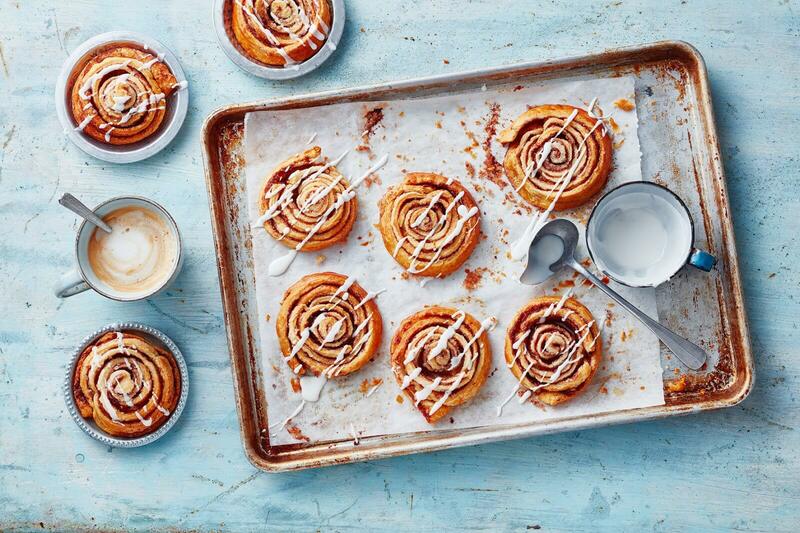 Try these Sticky Cinnamon Swirls with our fresh dough and some icing on top. Will give you sticky fingers, but that’s totally worth it! Let the swirls cool down and drape with icing using a small spoon.